All images courtesy of the artist and Catharine Clark Gallery, San Francisco. At a time when the United States was involved in two wars against Islamic nations, the artist Sandow Birk wanted to understand the Qur'an as it has always been intended: a universal message to humankind. To do so, he needed to comprehend what Islam's holiest book means to an American today—how the Qur'an relates to us, in this time. Birk transcribed the entire Qur’an, as done in centuries past, using traditional colors, inks, and formatting. He then set it against a backdrop of illustrations from everyday American life. Welcomed by the Muslim community, his newly published book American Qur'anunites two cultures with its transcendent power. Birk will be in conversation with writer and editor Gary Dauphin. 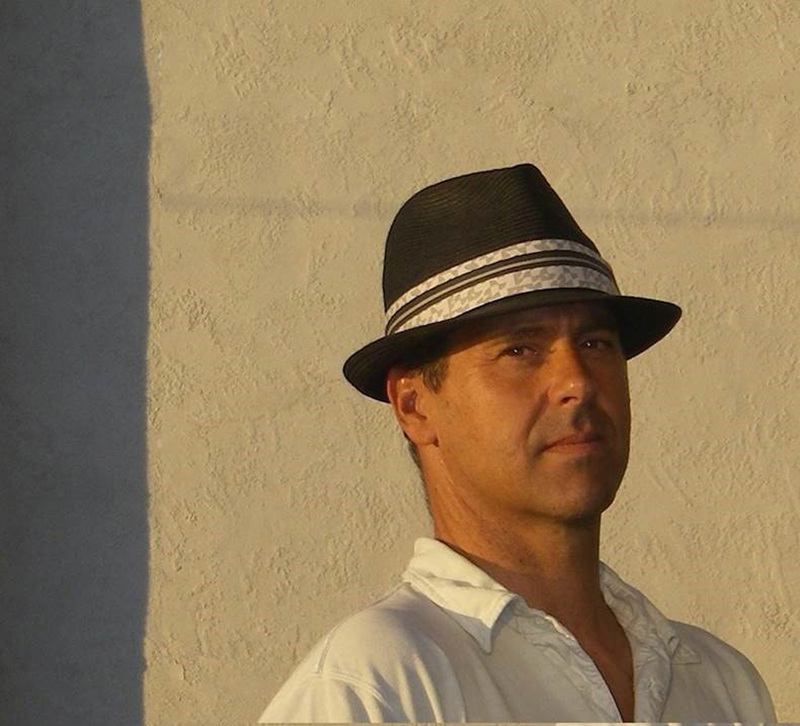 Gary Dauphin is a Los Angeles-based writer and editor whose work has appeared in Artforum, Bidoun, The Village Voice, Vibe Magazine, Interview, Lacanian Ink, and other national and international publications. He is currently Editor-in-Chief and lead product manager of annenberg.usc.edu and teaches digital journalism at Loyola Marymount University. A book signing with complimentary coffee and tea will follow the conversation. 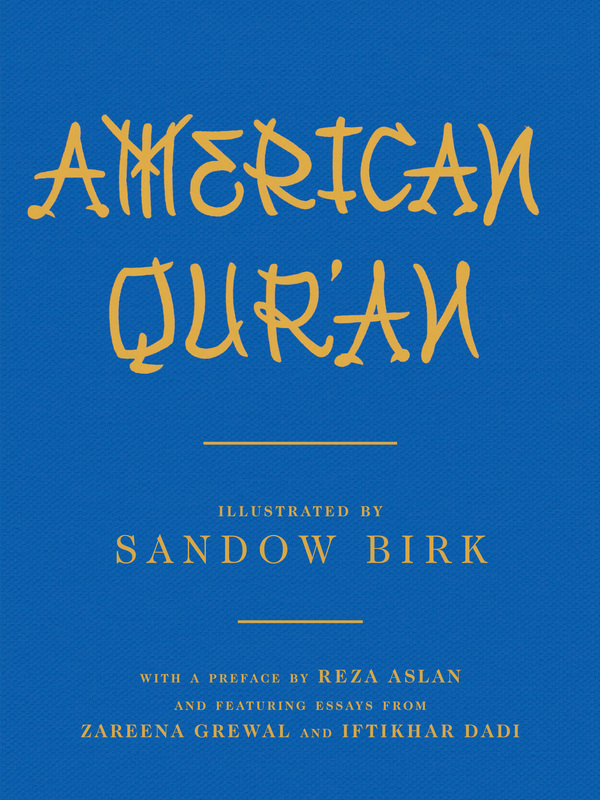 Sandow Birk: American Qur’an is on view at the Orange County Museum of Art, November 7, 2015–February 28, 2016.